The Augmented Reality for sales and marketing displays your products in 3D and real size into your clients’ environment, during a trade show or in your show room. 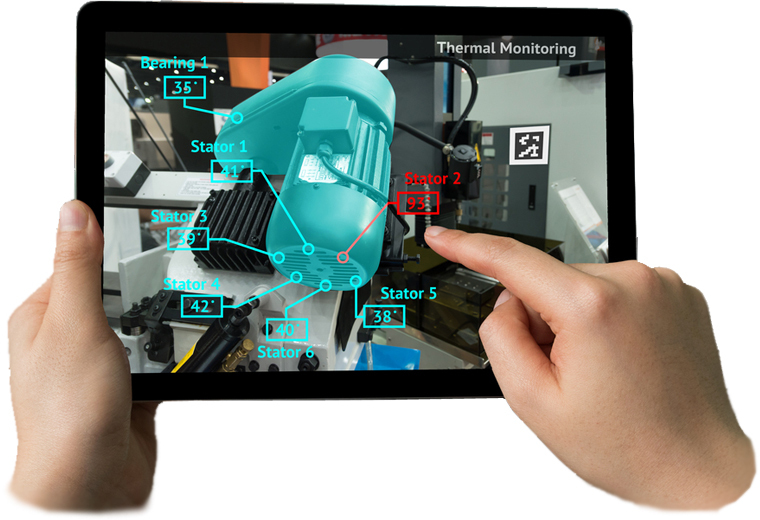 With our AR platform, massively roll out your range: spread in 1 click, securize your content, update in real time, monitor your installed base for HoloLens & Android …. 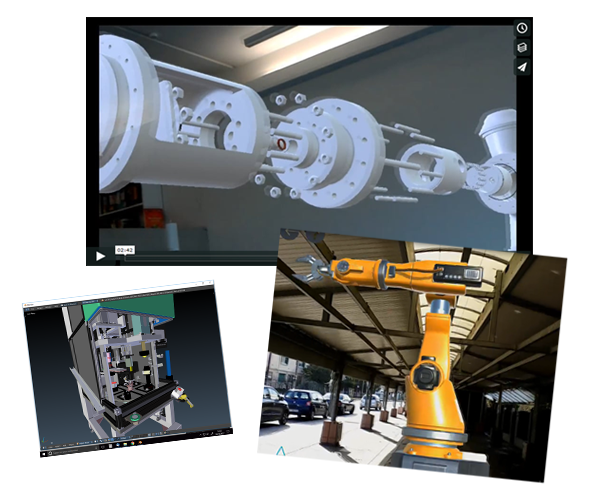 Thanks to our Augmented Reality App, create by your own some new experience in order to present or design products with both internal or external teams. Drive your installed base, update your content, display products sheet, add video … in 1 click. Spread in real time the same AR App and content. Protect the access to your sensitive information. 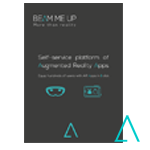 Depending on your needs we provide specific App for HoloLens and Android. Your graphics department can create AR models or we can do it for you. Based on 2D pictures, CAD files ou products scan. Beam Me Up provides solutions in order to easily place and manipulate models with HoloLens (based on Xbox controller). Roll out your own AR platform and gain new business with our white label platform and Augmented Reality App.